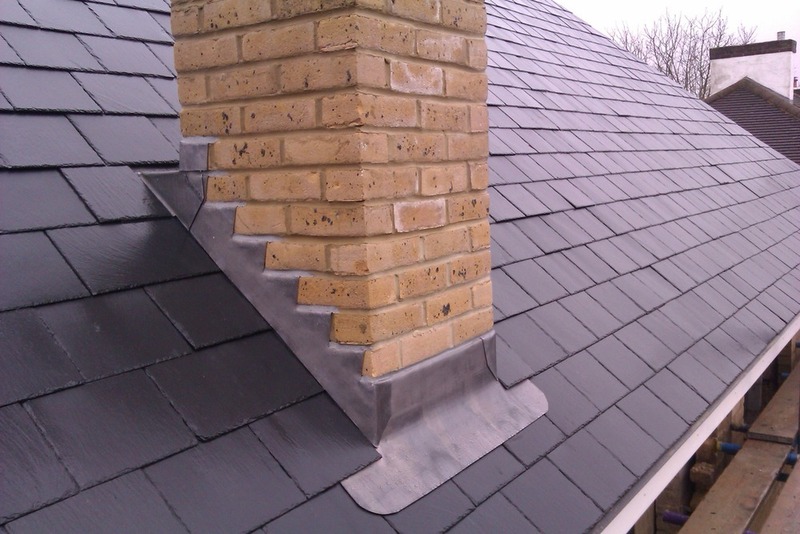 A Nicholson Roofing offer leadwork in Blackpool and Fylde Coast Area. 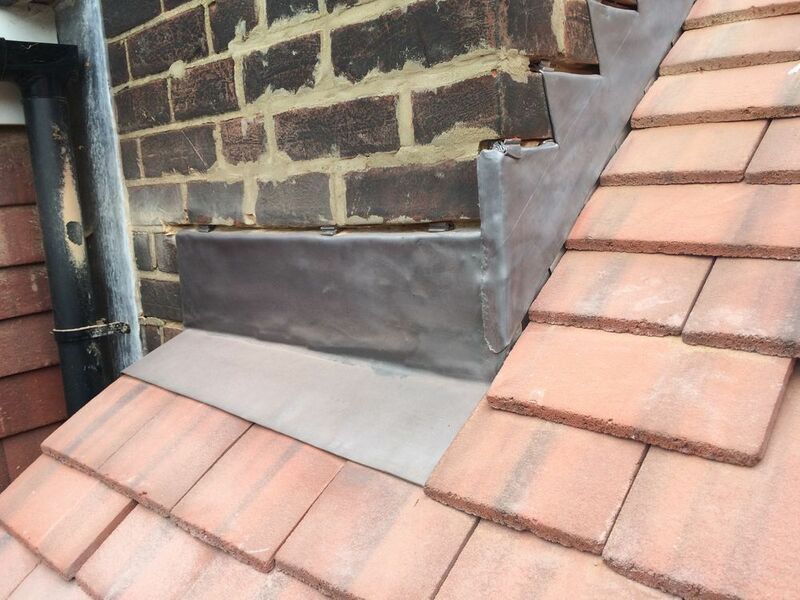 Lead sheet is one of the most durable roofing materials available today and we are experts in its installation and repair. 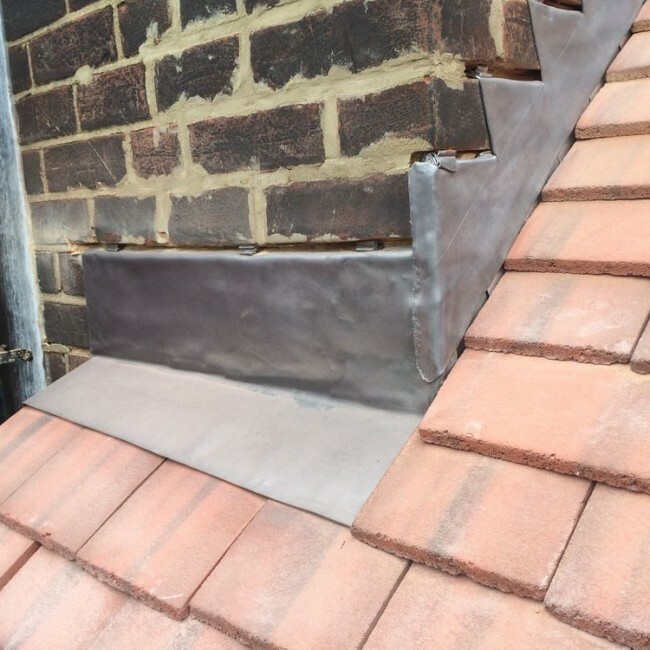 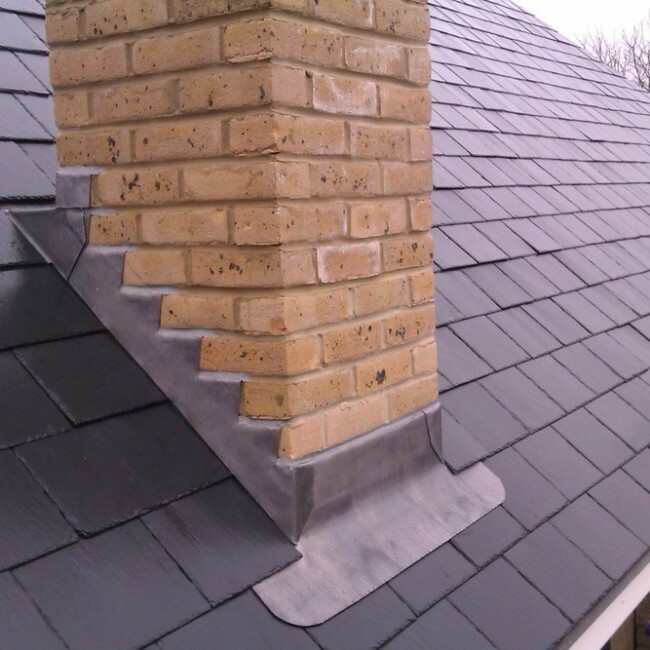 From replacing chimney flashing to repairing leadwork to church and school roofing, we have decades of experience in maintaining this particular roofing material. 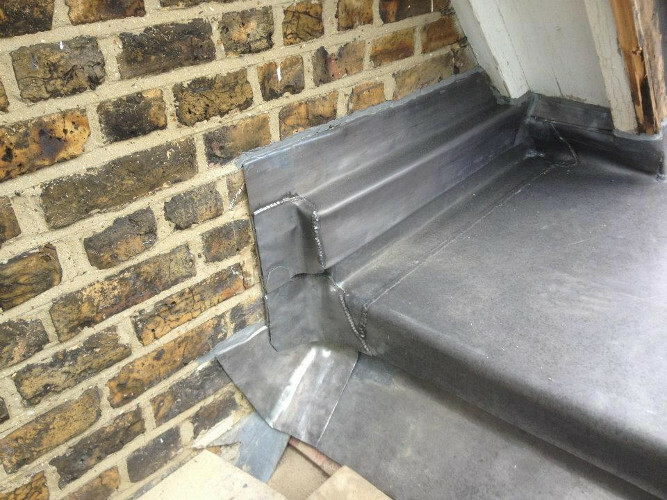 We have expert knowledge of the most common leadwork faults and will carry out all works to the highest possible standard. 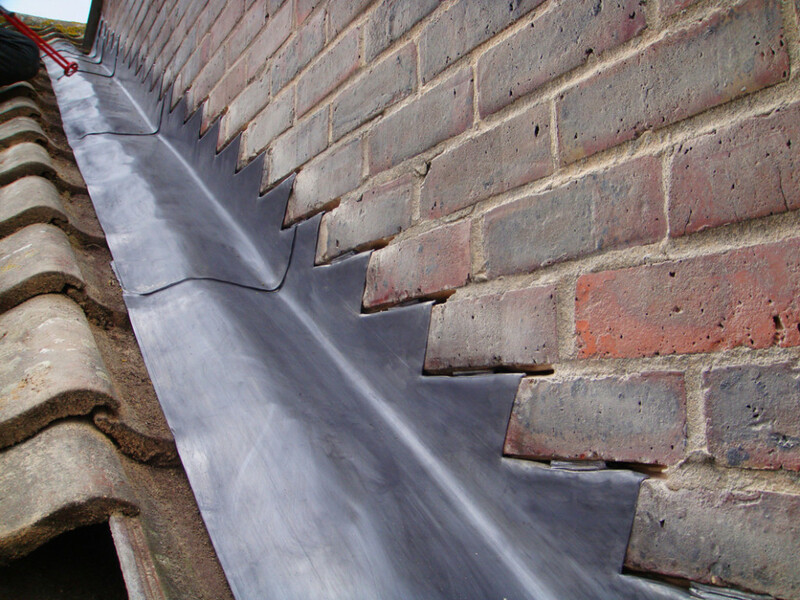 From poorly applied fixings or signs of corrosion through to ripples to complete splits, we can deal with all lead work no matter where it is located on your roof or property. 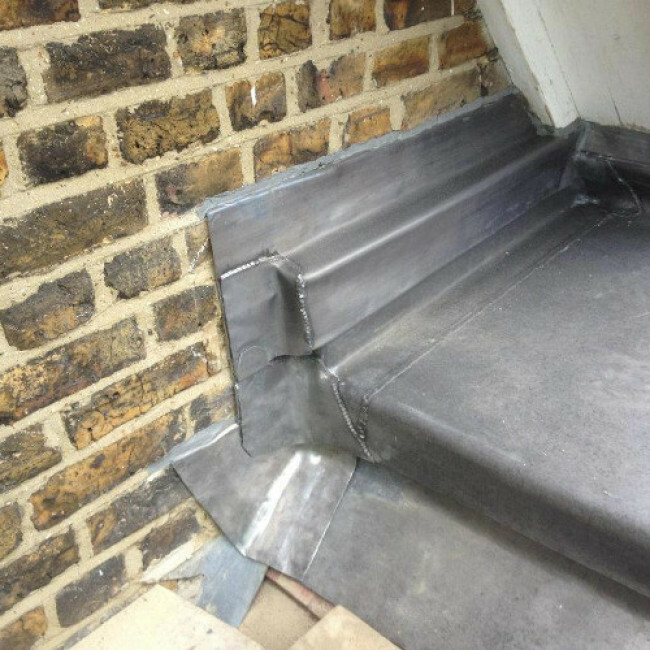 Lead repairs need urgent attention as problems could allow rainwater to enter your property and could also increase your heating bills due, to insulation being compromised. 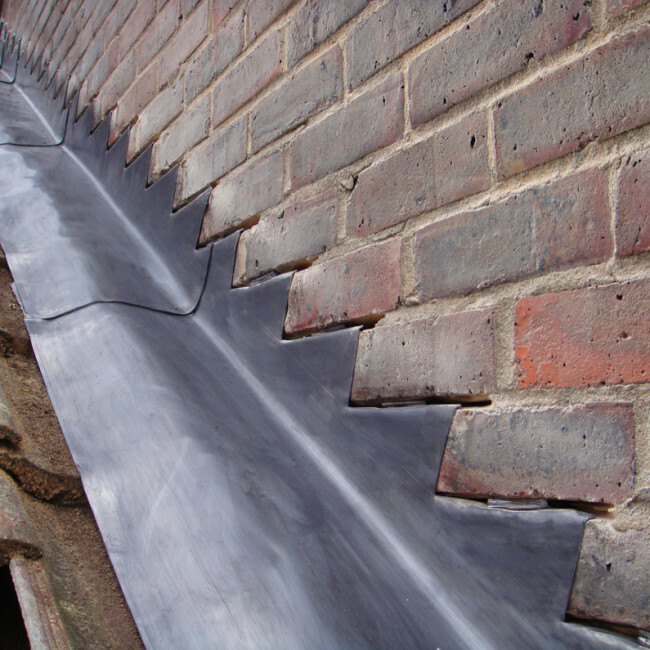 We will find the root cause of any lead work problem and get to work right away on finding an effective solution.